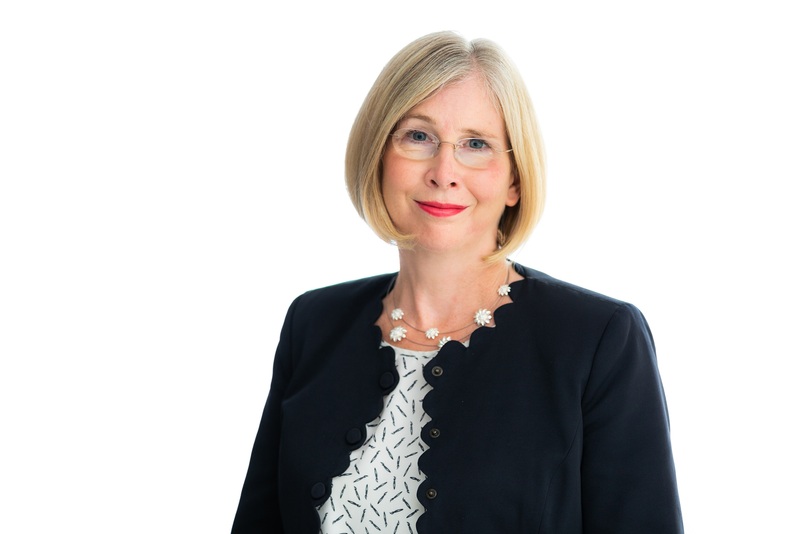 Personal injury legal experts based in the Bath head office of regional law firm Royds Withy King have secured a settlement of £1.6m for a woman who developed complex regional pain syndrome (CRPS) following a car accident. The case, originally valued at less than £25,000 by the insurance company involved, is one of the highest settlements ever recorded for a CRPS case in England & Wales. Royds Withy King began representing the woman, who is in constant pain, just a year after the accident in 2014, and immediately appreciated the life-changing nature of her injuries and the impact they would have on her future. The constant pain in her right arm will never be fully relieved and has also spread to her upper back and left arm. As a result, she relies heavily on pain medication and has been left unable to work, with future employment prospects remaining limited. Compounding her physical injuries, she suffered from post-traumatic stress disorder (PTSD), meaning she has significant anxiety about car travel and needed to have driving lessons and an adapted car to enable her to return to driving short distances. Royds Withy King partner Louise Hart, pictured, who specialises in CRPS, said: “We were very pleased to have settled this case for an amount which truly reflects the pain and suffering which our client has undergone since her accident – and continues to go through. The woman’s employer was also refunded sick pay of more than £47,000 and the Royds Withy King team were also able to recover more than £14,000 of benefits payments plus NHS charges which will be refunded to the Department for Work and Pensions. The woman, who lives in the East of England, was initially referred to another legal practice by her insurers, who submitted the claim on the Ministry of Justice Portal as they believed the case was worth less than £25,000. Louise Hart’s team has a strong track record of successful settlements for CRPS and amputation cases following accidents. As a partner in Royds Withy King’s personal injury team, she has extensive experience of securing substantial financial settlements for her clients. Royds Withy King has a close working relationship with Bath’s renowned Mineral Hospital, the national treatment centre for CRPS patients who are referred from across the UK for specialist treatments and therapies. The firm employs around 520 staff across its two offices in Bath and its bases in London, Oxford and Wiltshire.